Why Bounce Rate Should be Low? Low bounce rate is an indication that your blog is interesting. People come and they get hooked to it. They keep on reading more and more posts. Low bounce rate will increase the number of pages viewed. Most bloggers who want to get more traffic often worry only about how to get more traffic from outside (i.e. how to increase the number of visitors). But they don’t realize that pageview count is almost as important as visitor count (especially if you’re a professional blogger). Low bounce rate translates into higher revenues if you’re displaying advertisements (Google AdSesne or any other ad networks). So far as we talk about ads, a new visit or a new page view are equally good. Lower bounce rate > higher page views > higher number of ads displayed > higher likelihood of clicks. How to Lower / Decrease / Reduce Bounce Rate? The core idea behind lowering bounce rate is to engage your visitor and encourage him to explore your blog. I am going to tell you a few tips on how this could be achieved —but of course the most important thing is to have interesting and quality content. 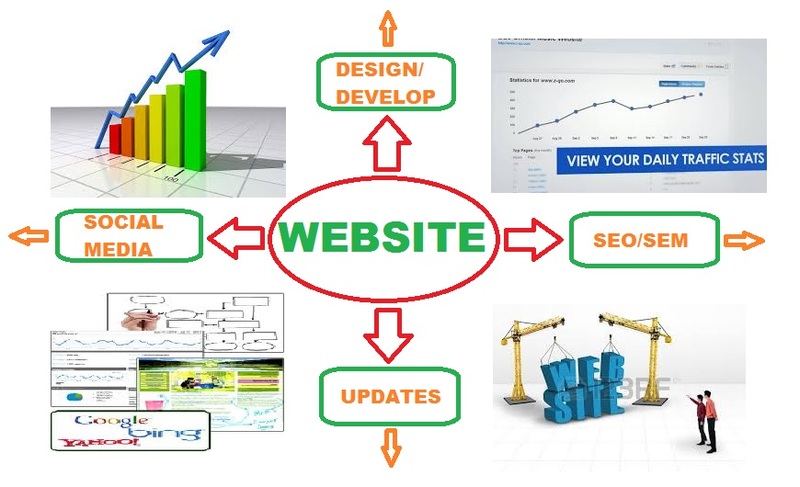 The more interesting and useful would be the content; the more would be chances that visitor will go on digging deeper into your website. So, no matter what; you must first of all focus on good quality material. Having said all that, now let me offer you a few tips on how you can reduce bounce rate. You should not forget what you’ve already posted on your blog. While publishing a new post, look for avenues to interlink the new post with the already published material. This helps visitors to gain more insight into the topic of your new post. Caveat is, as usual, don’t overdo it. You must link relevant content otherwise you may run the risk of irritating your valued visitor! If your post is long enough, you can afford to split it into multiple pages. 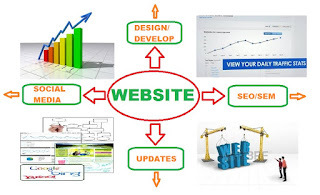 This will cause visitor to go through more than one page and therefore will reduce the bounce rate. This trick however has its own share of problems. Your content should really be long enough to qualify for split. If you try to split small amount of content then each of the resulting pages will get even smaller amount of content. This can harm the overall value of your post in search engine’s eyes. So, don’t be greedy —use this tip sparingly and only when you really have large amount of content. You should show links of similar posts somewhere on your blog. These posts should have significant similarity with the current post. The idea is to offer the visitor more content that could be of taste to him. There are several plugins out there to easily display similar posts. Yet Another Related Posts Plugin (YARPP) is very popular and a good plugin for WordPress. nrelate is also a good one with lots of features. I personally use YARPP on TechWelkin. Although, these plugins are fairly flexible as to where you want to place them —but putting related content links at the end of the post serves the purpose pretty well enough. Most bloggers use sidebar just for traditional widgets like subscription, social media channels, and introduction stuff etc. But sidebar is a place that can also be used for highlighting what’s most interesting in your blog. This will attract visitors because sidebar remains more or less constant throughout the blog. You can show images along with such post links to catch even more eyeballs. This is another way of highlighting what is trending on your blog. Such widgets are available aplenty for all major blog platforms (like WordPress, Blogger etc.) These widgets show top posts based on the number of views. This method is a bit different from the the above mentioned Highlight Interesting Content. In highlighting —you can select what to highlight. But popular content widgets automatically show the trending content. Highlight method gives you more flexibility and you can also use it for promoting posts that have not been doing good on their own. Needless to say, content of these posts has to be interesting!